Dr. Dennis Short and the rest of his chiropractor team at Bluegrass Chiropractic are committed to helping our local community recover from acute and chronic injuries. 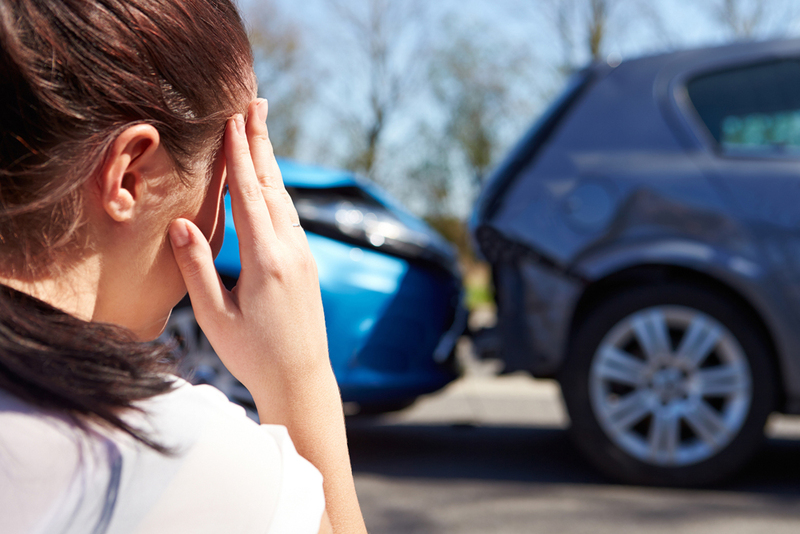 One of the most common complaints we hear among our patients is because of auto accident injuries—symptoms of which often don't rear their ugly heads until weeks or months after the accident! We address symptoms as well as underlying causes of your symptoms. Because of this, many patients leave our care feeling better than they did before their accident! Need Help Recovering From Your Auto Accident Injury? Call One of Our 9 Bluegrass Chiropractic Locations Today! If you live in Danville, Albany, Bardstown, Richmond, Frankfort or nearby Kentucky city, contact Bluegrass Chiro and schedule an appointment to start healing from your auto accident injury today.